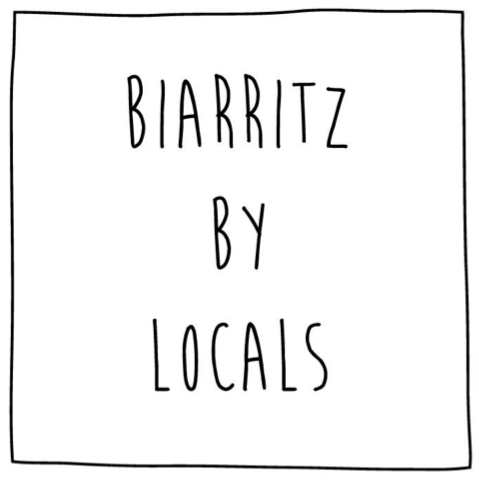 Join us on our favourite local market tour and tasting of the colourful Les Halles de Biarritz! Whilst walking around the stalls, enjoy the lively and vibrant atmosphere this local market has to offer. Meet the producers and vendors, learn about the culinary traditions and local history and discover some of the finest products the Basque Country has to offer. You’ll taste your way from stall to stall enjoying delicious locally produced foie gras, fresh oysters and seafood, specialty cured meats, cheese, wine, coffee and the famous ‘Gâteau Basque’. Multiple tastings of regional products: oysters and sea food, “foie gras”, cured ham, cheese, wine and basque cake.